Whatever the use, your preschoolers will love these fun preschool animal theme activities, animal printables, pre k lesson plans, Australian short stories, and fun Australian animal facts! Use the many fun facts from these animal activities & short stories for kids over and over again for teaching preschoolers year after year! This is information that you can add to your teaching resources and have it for many years to come. You can even print them out. All of these fantastic kid’s short stories combine factual information about real Australian Animals created for young children. All the kid’s stories are printable plus each story has printable props & extension activities to use while telling the story. Continue on with a variety of printable activities to choose from for each short story. 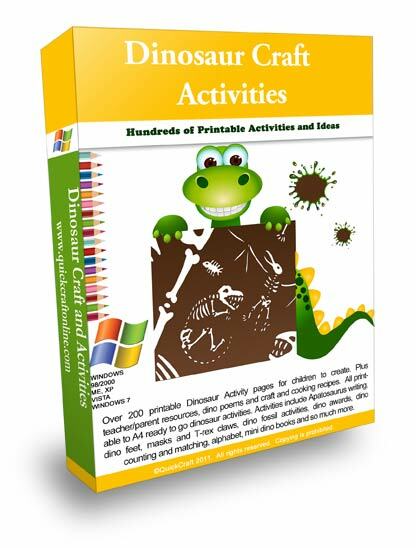 Pre K Animals Theme Activities & Lesson Plans For Use Year After Year!